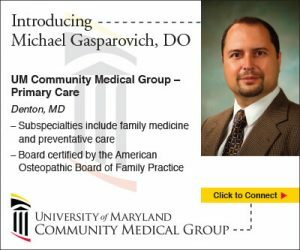 The University of Maryland Community Medical Group formed in 2015. 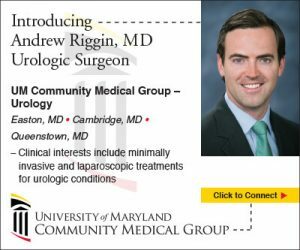 Since inception, UM CMG has focused on building a culture that emphasizes quality, patient experience and professionalism, as well as a desire to offer care where its patients work and live. By working together, UM CMG’s physicians and advance practice providers offer coordinated care, advanced technology and an outstanding patient experience. In an effort to build awareness and promote these qualities, and communicate to the community about new providers and services, we have had the privilege to assist UM CMG by running, managing and optimizing digital advertisements. We created a new digital ad design template to be used for each new provider and service offered by UM CMG. Focused on the branding and services offered, we highlighted new providers via professional photo and specialties. Given the large number of new providers and services to be featured, we organized a schedule for the digital ads on Google Adwords, Google Display, and Facebook, optimized each ad for location targeting, and measured key metrics for each campaign with a report to the client. 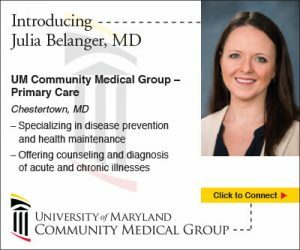 The entire campaign has helped to build and maintain awareness of the University of Maryland Community Medical Group’s dedication to the community for quality and continued development.